A men’s league team from Slave Lake is on its way to a provincial championship bonspiel for club teams. It’s the same Unique Boring team that won the Oilmen’s back in early March. 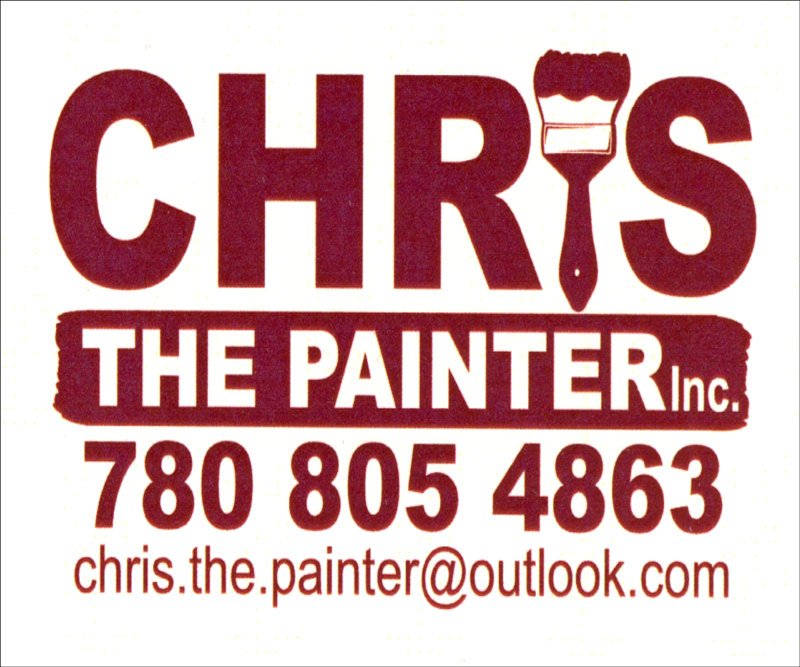 Skipped by Ryan Norman, the foursome recently competed in and won the Curling Alberta Club Championship Provincial Qualifier in Fairview. 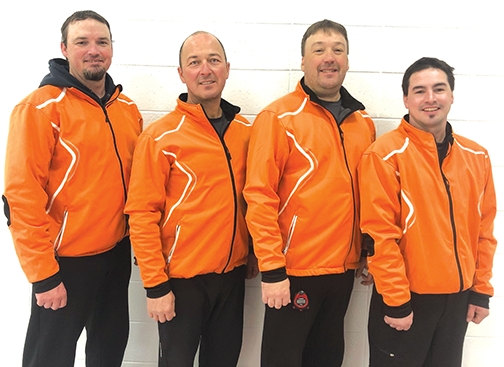 According to Third Carl McRee, six teams competed, with theirs coming out on top with a 12 – 5 victory over Graham Powell of Grande Prairie in the final. “We now travel to Calgary to play in the provincials April 11 – 14,” McRee says. “A first place there will send us to Nationals in the fall.” L. to R. – Norman, McRee, Kevin Albrecht and Wayne Dastou.